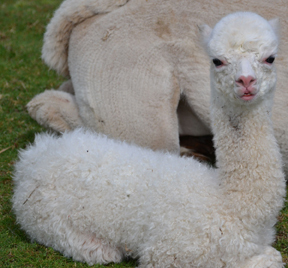 For these genetics and quality of alpaca, this is a great price. Everyone that touches her fleece just says, WOW so soft! Speirit Light has that full package you want to add to your herd. You want Peruvian genetics? She has them and more! 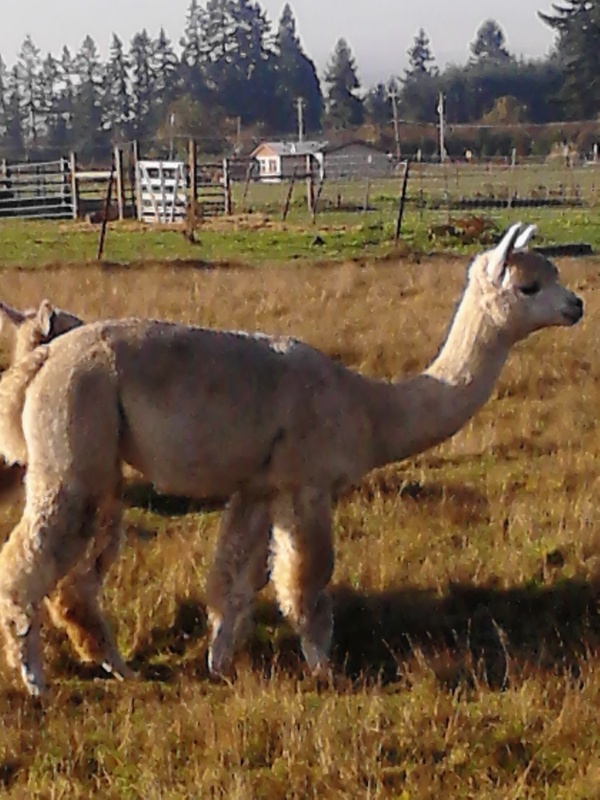 Her dam was the last Cahuide cria born before he passed away. She continues on with his great legacy combined with El Nino genetics. She has such a soft handle to her fleece and the judge at AlpacaPalooza said she had a softer handle than some placing in front of her. She held her own in a huge class of white Huacaya's taking 5th place. 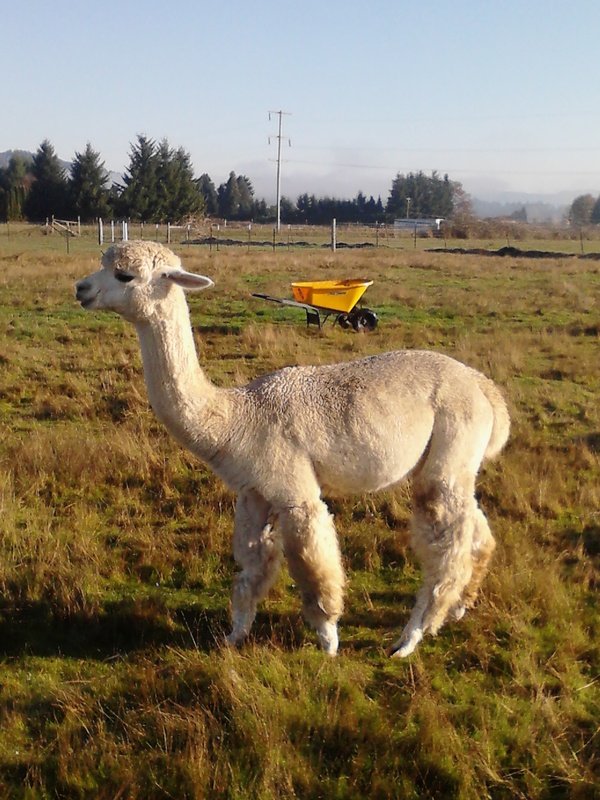 She is shy but enjoys treats from the hand and is such an easy alpaca to do routine herd health activities on. She is growing into a fine bone structure and is going to carry babies beautifully. She comes from a dam that is loaded with milk. This girl is a must see for building strong genetics into your herd. 2013 AlpacaPalooza - 5th Place Halter ~The judge commented on what a soft handle Speirit Light has. 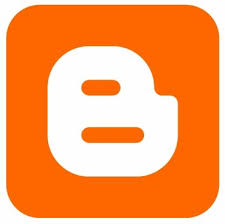 Consistent and very bright.